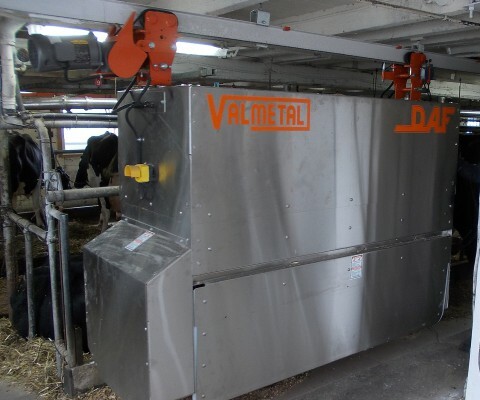 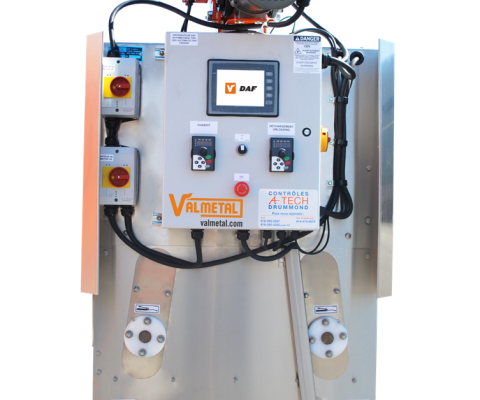 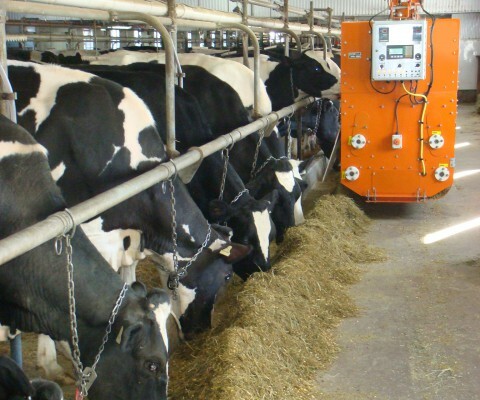 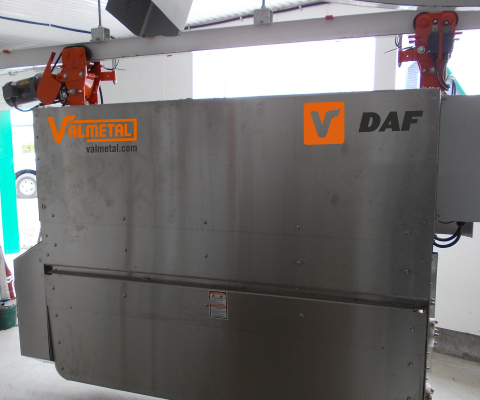 The Valmetal TMR Distributor (DAF) can be adapted to almost any barn configuration and run on any type of existing track. 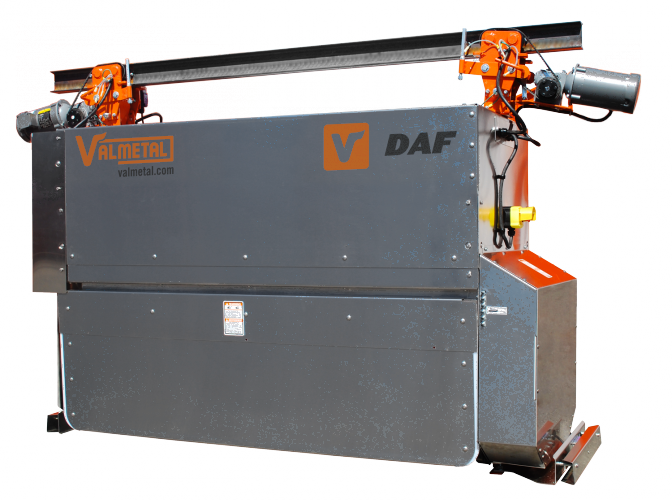 Sturdy fabrication, with few moving parts and a very efficient cycloidal transmission, the inside of the DAF is fully covered with ultra-abrasion resistant polymer. 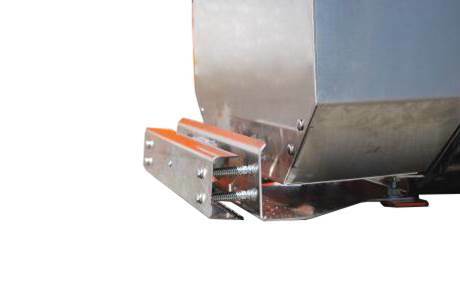 Bumpers on both sides of the DAF are attached with 4 bolts for more durability. 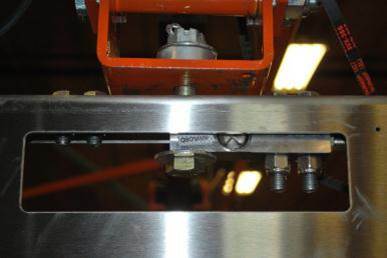 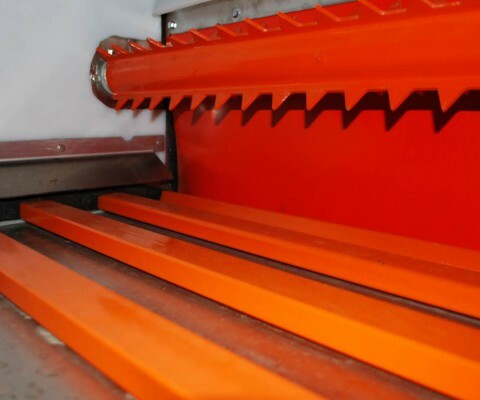 A flexible restrictor is now installed at the discharge door to avoid leaking when loading. 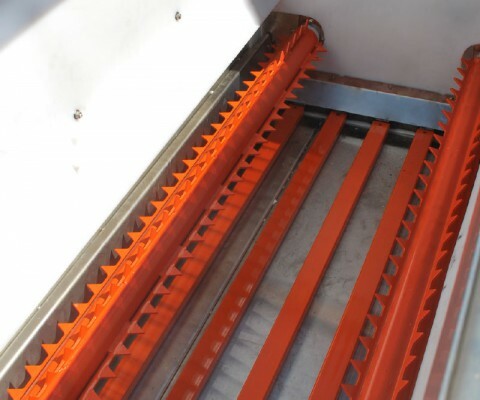 because, contrary to other alternatives (such as motorized carts), food never comes into contact with any wheel, which ensures its freshness and quality.